Designed and developed by Desire and Ohm Boy OC, the authentic Desire RAGE Squonk Box Mod is a dual 18650 (battery not included) squonk box mod with powerful chip to support VW / TC / Bypass mode. 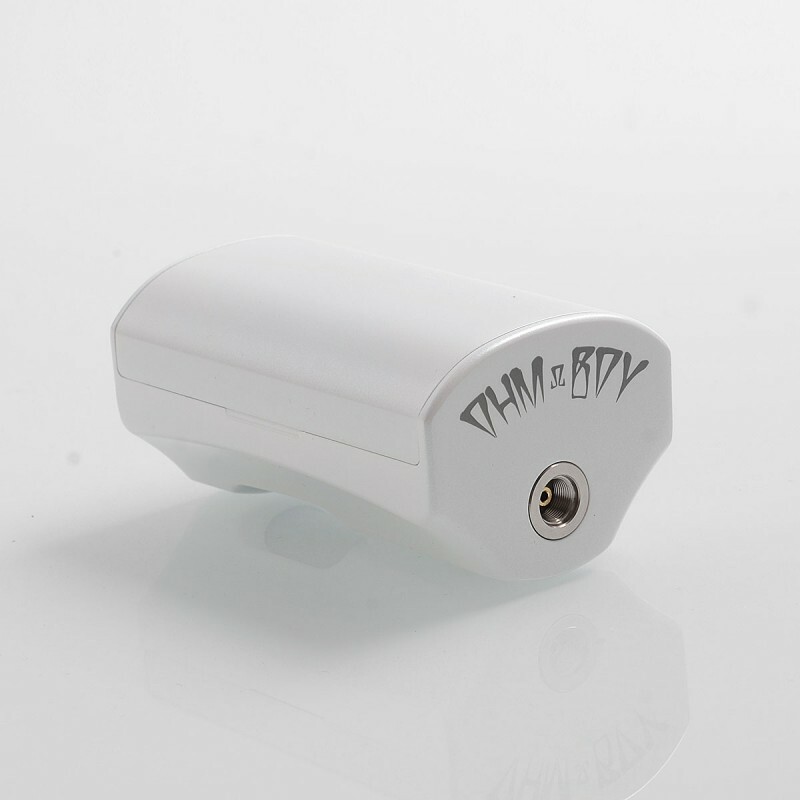 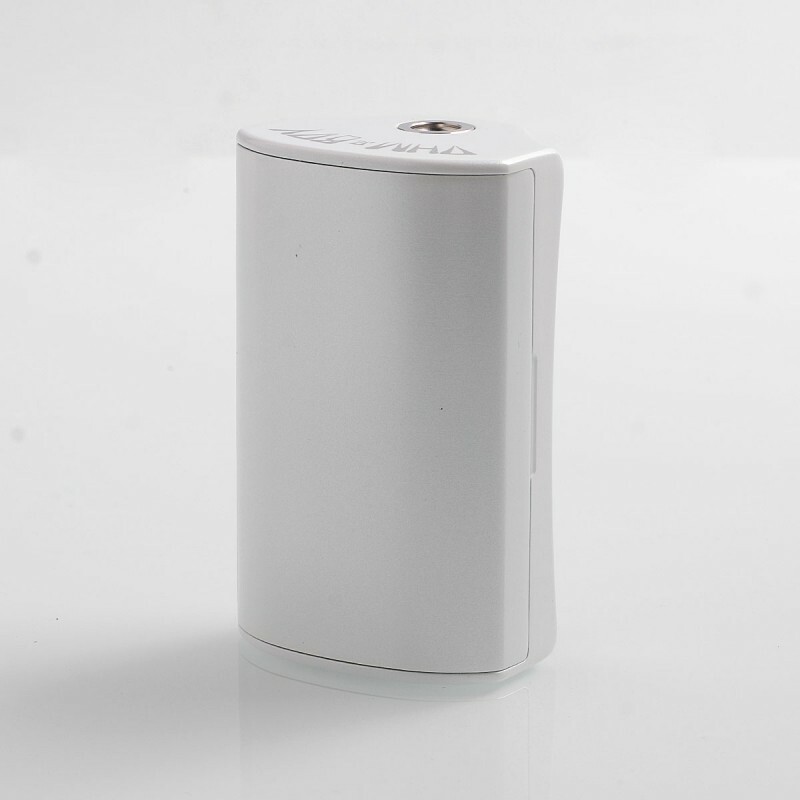 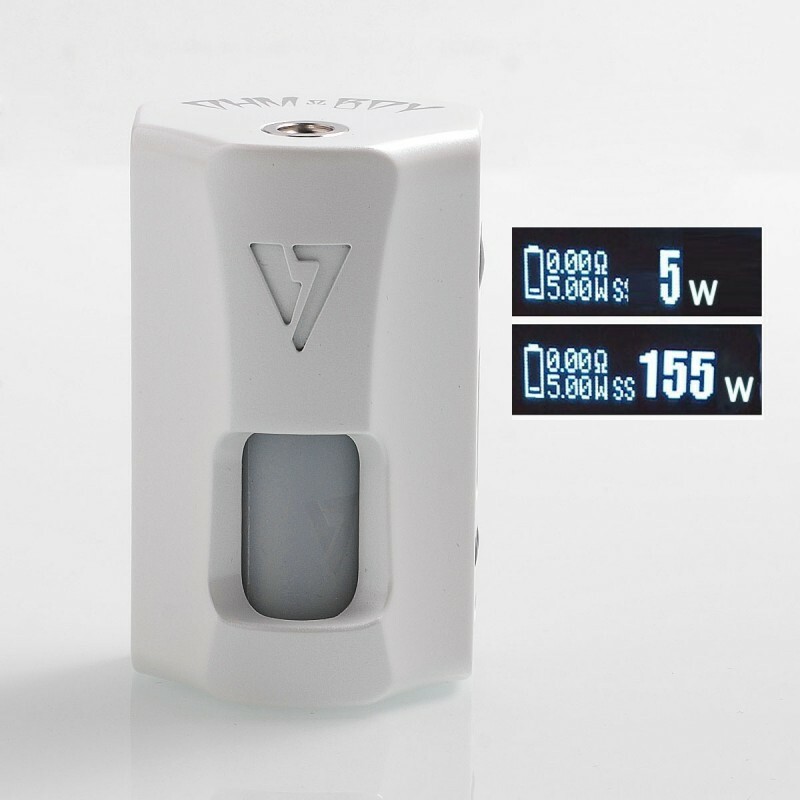 The wattage can be varied from 5 to 155W. 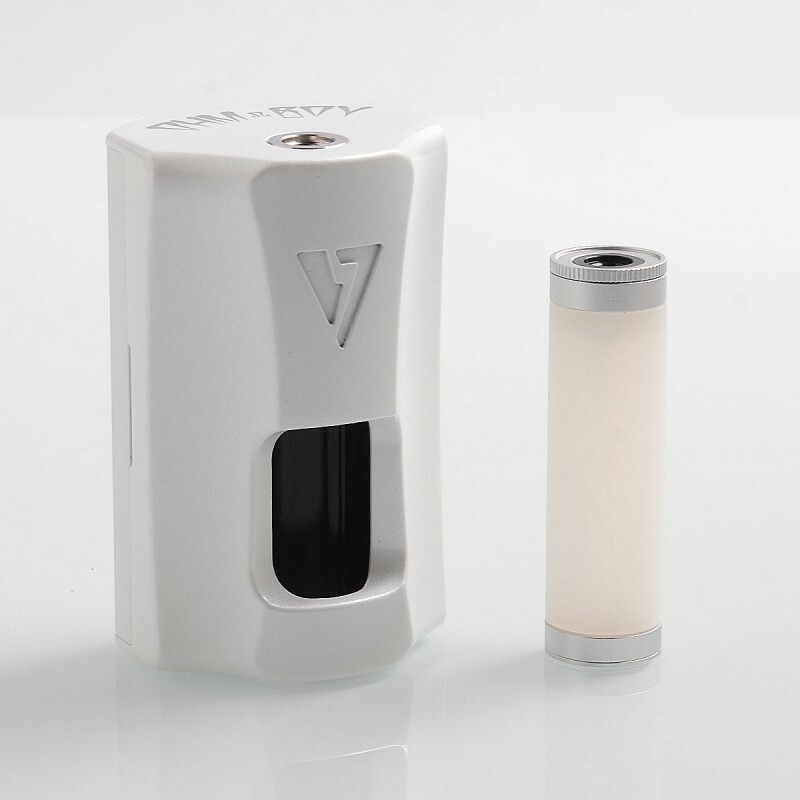 The silicone squeeze bottle has 7ml of juice capacity. 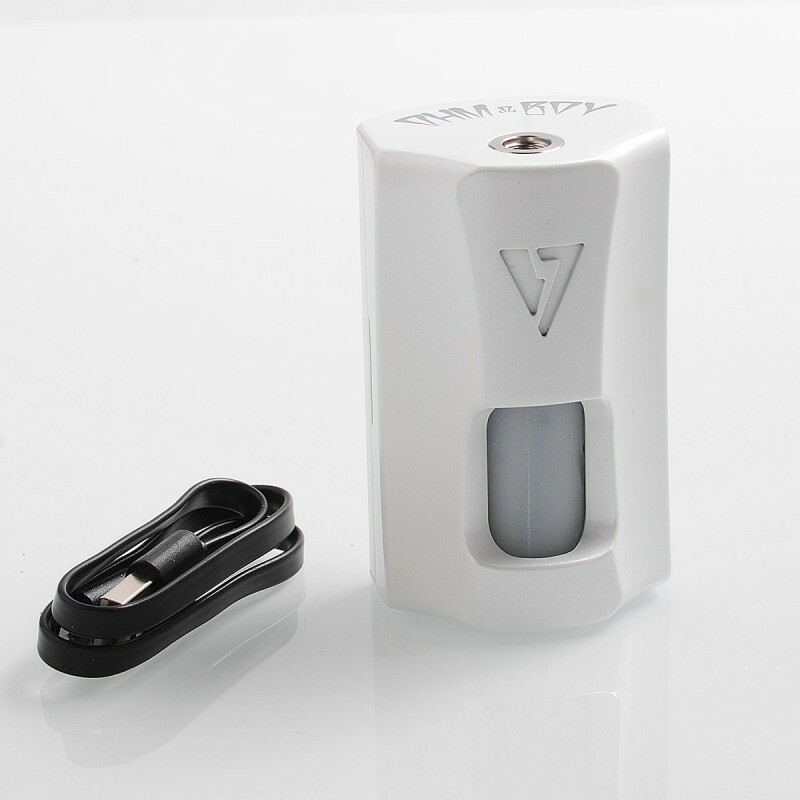 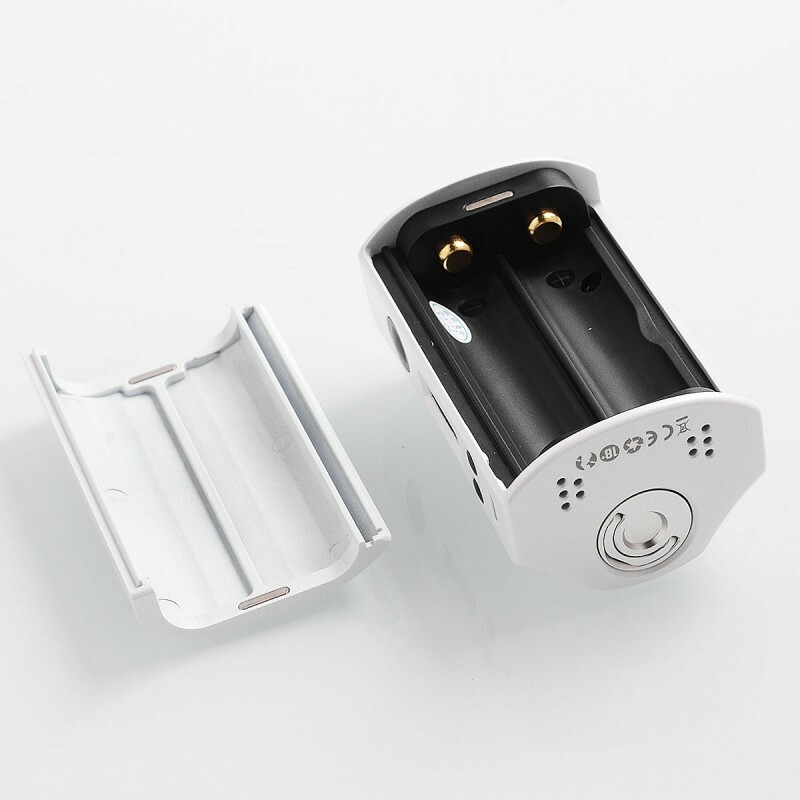 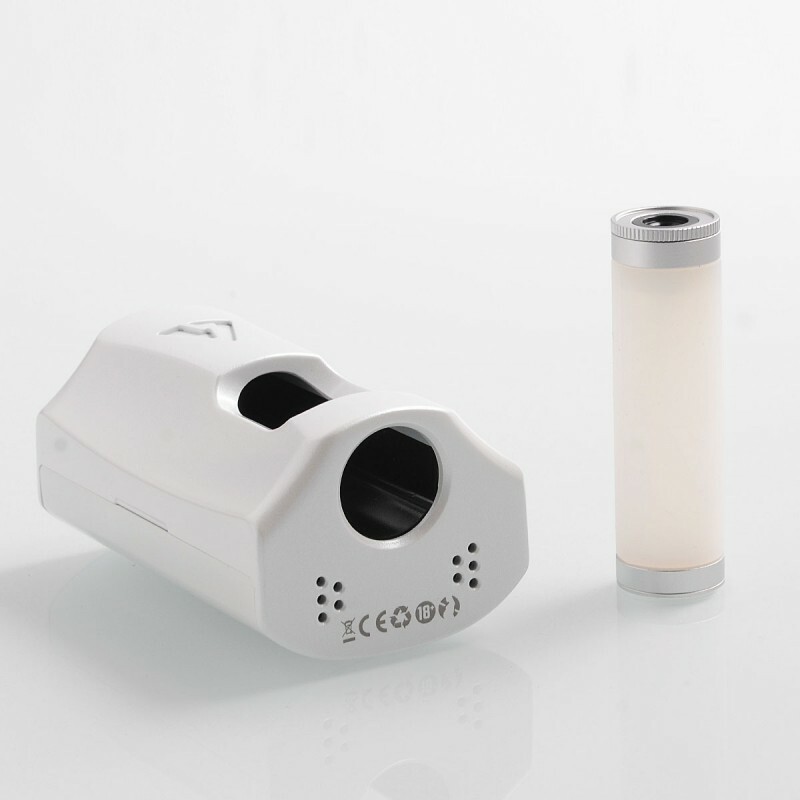 With Desire RAGE Squonk Box Mod, you can enjoy vaping with ease.